Renovated upstairs end unit with wood flooring, beadboard walls, granite counter tops in kitchen and baths and stylish furnishings. Nicely renovated first level one bedroom villa with hardwood flooring. 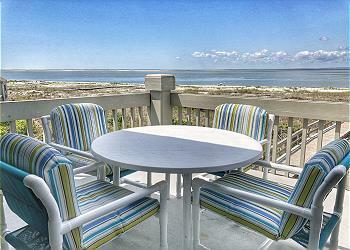 Enjoy ocean views from the covered deck. Wireless internet and pet friendly too! Ahoy vacationers! Enjoy this adorable nautical themed villa with all available amenities and comfort from this first floor beachfront villa. Exceptional views. WIFI. Enjoy great water views and lots of light in this first level end unit. Guests enjoy wireless internet access and pet friendly too! Lovely upstairs end unit with great water views. Enjoy lots of light! Well appointed and pet friendly too! Villa now has high speed internet! Lovely upstairs villa with great views. Wood flooring in living areas. Beautifully appointed furnishings with upgraded kitchen and baths. King bed and private bath; sleeper sofa in living area. Pet friendly. WIFI. 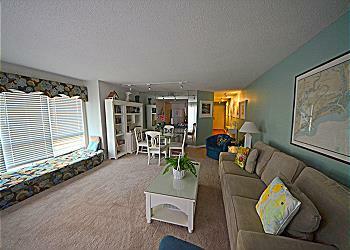 Welcome to this fun and colorful first floor dog friendly villa with all the amenities you seek in a vacation rental. 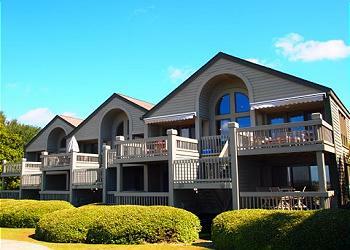 Stylish, comfortable and convenient to all amenities including the Club and the beach. Well appointed first level villa with hardwood flooring and updated kitchen and baths. 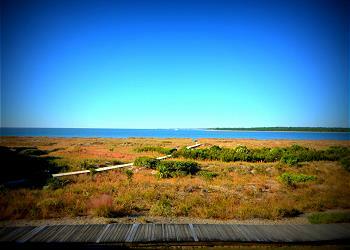 Enjoy water views from your covered deck. Pet friendly too! Enjoy wireless internet as a guest here! Incredible ocean views and just steps from your villa to the beach! 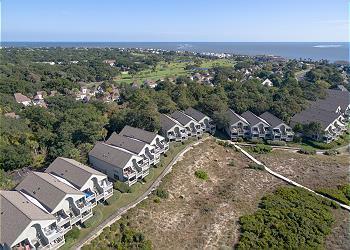 This upstairs end unit has the best views in Pelican Watch and the shortest walk to the sandy shore. Newly redecorated first floor end unit with WIFI and pet friendly too!